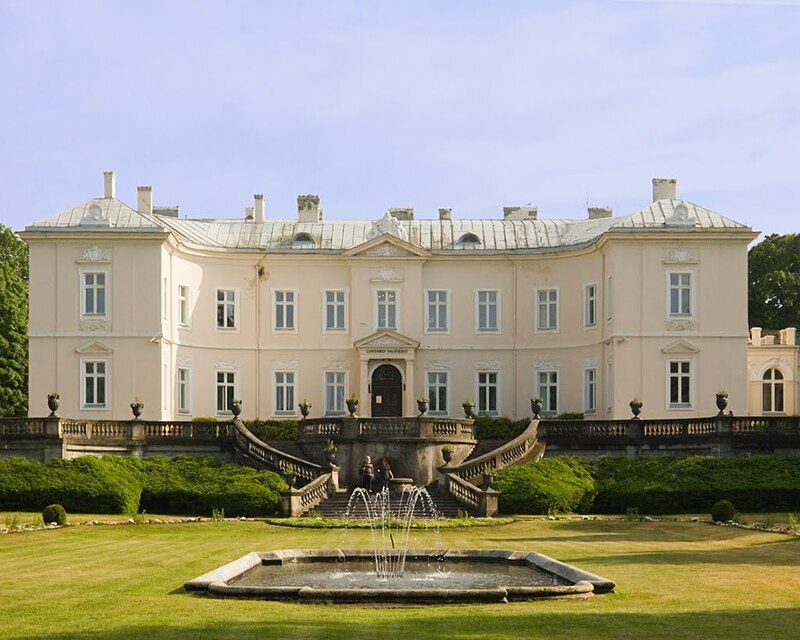 Lithuanians cherish amber so much that they even created a museum in spa capital of Palanga, housed in the palace once owned by the family of Count Tyszkiewicz. Fifteen spacious rooms host nearly five thousand units collection. But this is only visible part of the precious mountain. Store rooms preserve about twenty thousand of various items made from amazing organic gemstone or containing it. Pride of the collection is the Sun Stone. It weighs three and a half kilos. Criminals tried to steal it for several times, but to no avail, to the delight of the museum personnel. Many exhibits on display contain visible pieces of insects or plants. One may take a closer look of treasures through a magnifying glass, and the guide will tell you difference between real and fake amber. It turns out that nature-born stone can float in salty water, and burn if set on fire, uttering sweet pleasant smell. Imitations do not have same properties. The museum has a lot of items made from sunny stone or, as it is also called, honey stone: jewellery, household items, interior things, tableware, clocks, decorative panels, and even medicines made on the basis of this fossilized tree resin. 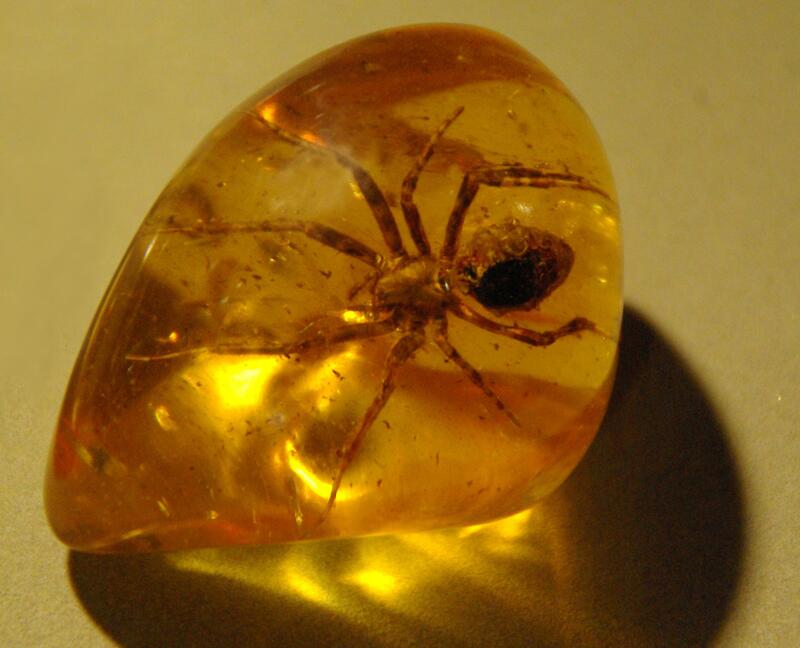 Historians and archaeologists claim amber to be 100 million years old. Bright stone has been venerated since ancient times. In ancient Rome it was believed that decoration can treat prostate and mental disorders. And surviving medical advice of XVII century says: Rinse made from sunny stone removes blockages in blood vessels. The Greeks rubbed it into dust and mixed with honey and rose water. This drug was used to cure eyes. Smoke from burning amber eased pain in heart and joints. Modern scholars believe that amber prevents haemolysis (destruction of red blood cells) and blood clotting disorders. The colour of this half-precious stone can vary from red to milky white. The richest deposits are located along coast of the Baltic Sea and in the Dominican Republic. Interest in amber is high in Ukraine. So, a few months ago at one of the local websites kilo and something heavy honey stone from Indonesia was sold at 16 thousand Hryvnias (1000 $). That amber was Brandy-beige colour and size of 20x15 cm, aged about 23 million years. Blue amber is mined in Mexico, Nicaragua and Dominican. The first European to see this amazing stone was Christopher Columbus. Baltic amber adorned the crown of Tutankhamun. It is mentioned as one of the first gems. 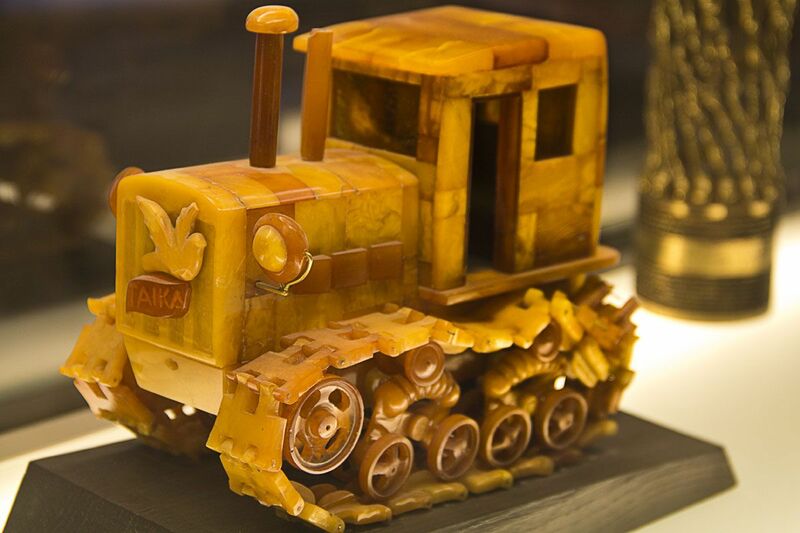 Transparent amber of cherry colour is particularly revered in Japan and China. This stone is worn by members of the imperial family. Due to the tiny air bubbles frozen inside amber pieces 80 million years ago, scientists obtained data on the Earth's atmosphere in the era of dinosaurs. They found that at that time Earth's atmosphere contained two times more oxygen than today. The largest honey stone was found in Burma. It weighs more than 15 kilos. The unique finding is kept in London.